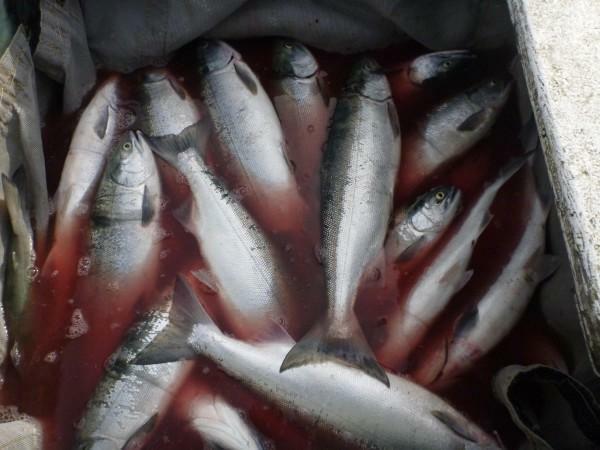 Six Bristol Bay commercial fishermen are suing the Bristol Bay Regional Seafood Development Association, which they belong to. They are challenging over $250,000 in contracts it made with groups that advocate against the proposed Pebble Mine. “Over many years I’ve addressed these guys in regards to how they are utilizing our funds. There are many of us that said, ‘listen, this organization is doing something it wasn’t designed for,'” Williams said.